Limited Edition of 200 Our simply elegant textured cuff bracelet, a limited edition of 200, is masterfully crafted by our Israeli jewelry designer, Avi. Each piece is handcrafted in sterling silver with textured details in an intersecting design creating a versatile look that can be worn while dressing up or dressing down for a subtle addition to any outfit. 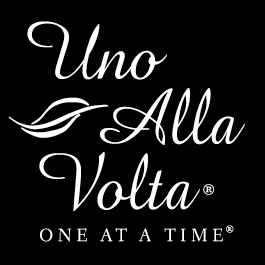 For more than 30 years, our jewelry designer has been creating eye-catching works of wearable art in sterling silver, exclusively for Uno Alla Volta. Our textured cuff bracelet is made, one at a time, by the heart and hands of the artisan; no two are exactly alike. Cuff measures approx. 1.25 inches wide and is adjustable.